It’s a fact of life that we will all grow old, but biologically, why do we age? This video takes a look. 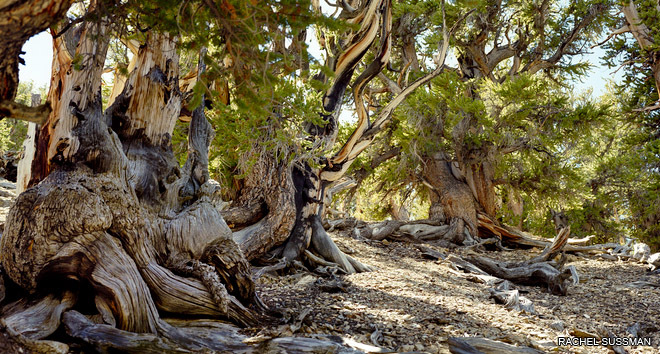 What’s the oldest living thing in the world?